Nothing is more stunning than a beautiful wedding couple with a beautiful smile. We all want to look our best at our wedding. On your Wedding Day, all eyes will be upon you. You may never be photographed more than on this day, and we want to ensure you have a bright, beautiful smile! Remember, those photos will last forever. A teeth cleaning, dental whitening, a simple contour and tooth reshape can help you look your best for that special day. So you’ll need to find an expert who knows smiles better than anyone. 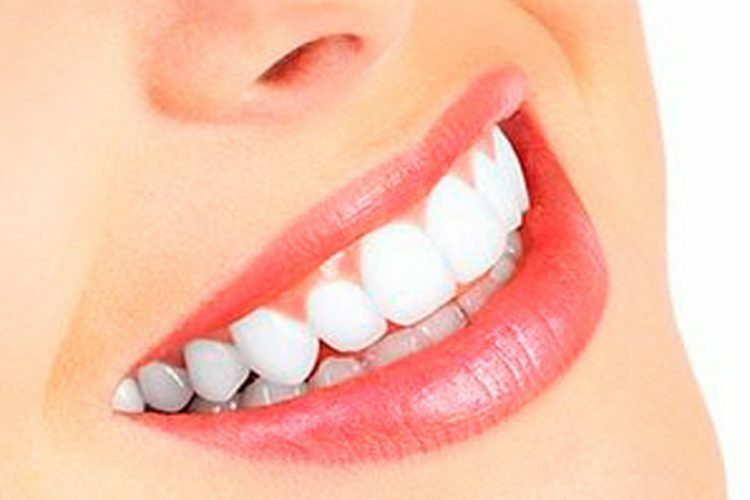 At Finesse Dental in Stanhope Gardens, Sydney, we have the expertise to create a perfect smile for you and your bridal party, with beautiful straight white teeth. Dr. Sehmi is a trusted professional who is skilled in treatments ranging from teeth whitening, porcelain crowns and veneers to Invisalign, dental Implants and Inman Aligners. Whether you want to make your smile as white as your wedding gown, or get a complete smile makeover, Dr. Sehmi can help make your big day as perfect as you’ve always dreamed it would be. We pride ourselves on using the latest technologies and techniques to restore natural-looking smiles. Our smile makeovers have a two-fold design plan in that we artistically create the cosmetic look you want while ensuring you obtain optimal functionality and oral health. After all, we are all on the same team for helping you achieve the look you want for your wedding and maintaining your smile for years to come. Your engagement period is a perfect time to attend our practice for a free cosmetic dental consultation. Our dentists will design a plan to have your smile looking its best and you feeling radiant and confident. So, when making appointments for dress alterations, floral arrangements and reception details, we suggest that you schedule a dental visit too. 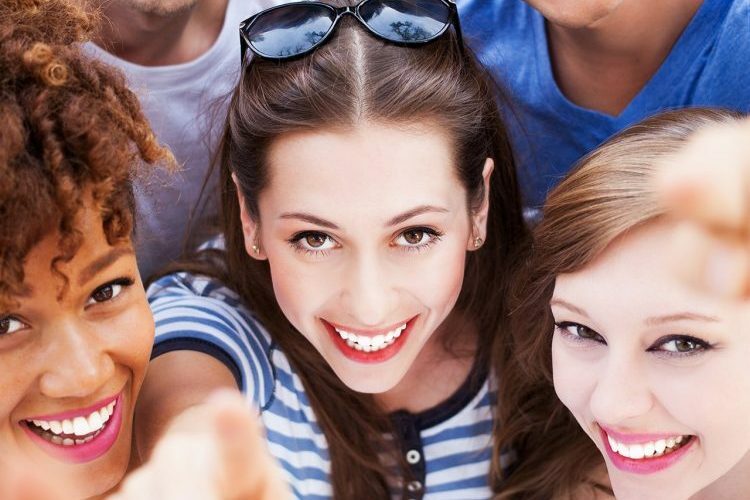 New and improved smiles don’t happen overnight; timing needs to be considered. Schedule a thorough check-up at least three months before your wedding. If you’re unhappy with your smile, we will have enough time to perfect your teeth by the wedding. Plan to have procedures completed at least two weeks in advance of your big day, so the mouth has time to adjust to cosmetic change. In addition to cosmetic appearance, consider having a fresh breath by having your teeth cleaned and polished for the big day. 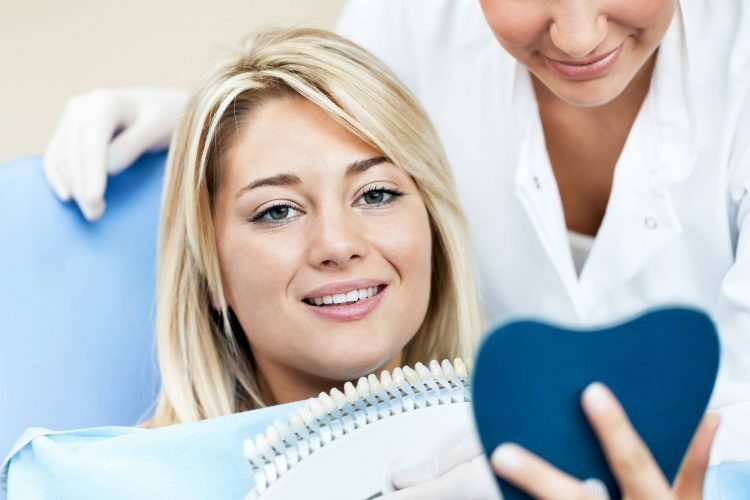 Below are the treatments our patients often consider during their smile makeover. Please be aware that this special discount cannot be used in conjunction with any other offers. For big smiles and happy memories, we are now offering a FREE 20 minute Cosmetic Dental Consultation.